Event #2 of the Poker Masters got underway on Thursday afternoon at the ARIA Resort and Casino with another $50,000 No-Limit Hold'Em tournament. After 10.5 hours of play, it's Christian Christner leading the final seven players. The other final tablists include none other than Phil Hellmuth, who has not been at a loss of words throughout the day. 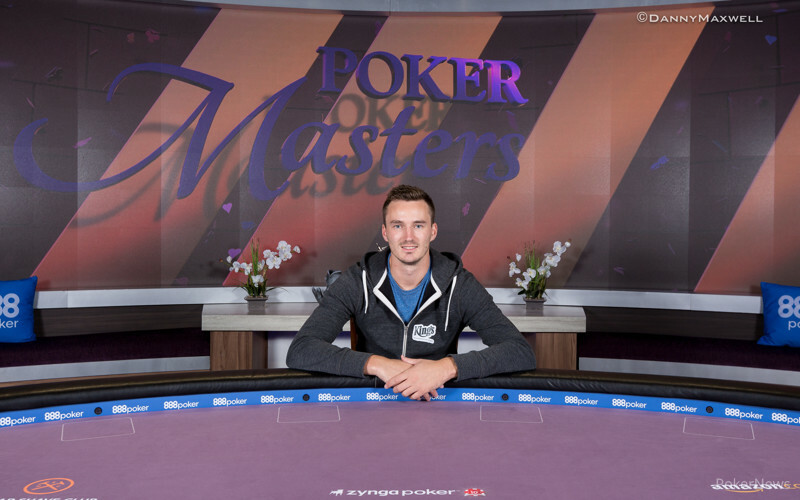 Steffen Sontheimer and Adrian Mateos, who both made their second straight Poker Masters final table, will be joined by Fedor Holz, Bryn Kenney and Tom Marchese to round out the final seven. Mateos and Sontheimer can overtake Nick Schulman for first place in the race for The Poker Masters Purple Jacket. 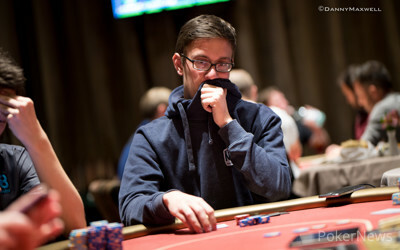 Schulman sits atop the leaderboard with his win in Event #1 for $918,000. The winner of Eevent #2 will take home $900,000 even and the final tablists are all guaranteed $125,000. Some of those who found their tournament life end short today include Doug Polk, Daniel Negreanu, Jason Koon, and Scott Seiver, who all fired two bullets. It was Erik Seidel who battled the longest and had nothing to show for it when he left the table. Seidel reached the final table but was on the short stack the entire way. He was down to less than a small blind when he lost to Christner's straight and became the bubble boy. In the very next hand, Dan Shak was ousted in 8th place, good enough to pocket $100,000 for a days work. Shak moved all-in with pocket ace-five and was called by Holz's pocket sevens. Holz flopped a set and that ended the play for this evening. On Friday, the Event #2 final table will be live streamed on PokerGO on a 30-minute delay. You can catch all the PokerNews coverage starting at 12:30 p.m. local time, following the steam. Also on Friday, Event #3: $50,000 NLHE will kick off at 2:00 p.m. The PokerNews Live Reporting Team will be on site to bring you all of the coverage from that event as well. "I Have the Best No-Limit Hold'em ROI in History"